Social selling is not a fad. Sales people who use social selling have 51% more meetings with higher chances of success. 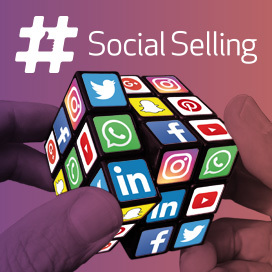 The Mercuri Social Selling Program can help your company integrate social selling into the sales process in your company to maximize benefits without wasting precious resources. It is seen that 90% of prospects say they won’t take a cold call. 75% of buyers say they use social media in their decision making. This has gigantic implications for the sales strategies of companies. And not all companies are adapting to this trend successfully. 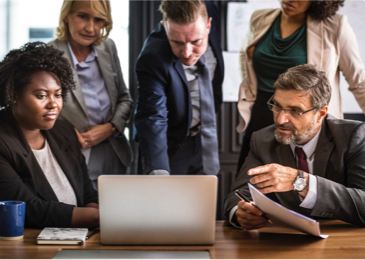 According to another finding, 68% of sales professionals believe that the selling process is changing faster than their organizations are adapting to it. 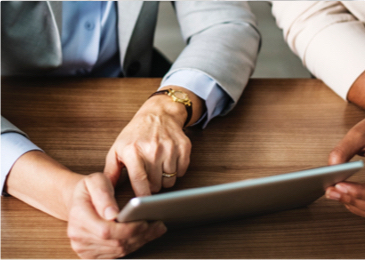 This program considers where precisely social selling makes sense for a whole landscape of sales activities from new customer acquisitions to account management. It also shows the right ways to look at various social selling platforms in use – LinkedIn, Twitter and others such as Xing, Conrad Pro etc. The program aims to deepen your understanding of what it takes to succeed at social selling as a company and what the means for the individual sales person in terms of improving social selling ability. Starting off with a review of the social media channels currently in use the program covers a survey of attitudes to social selling. Employing an interactive, workshop style the program helps participants to take a critical look at the current sales process. It builds the skills needed to be successful in social selling using practical situations and real-life examples. For post session activities, the program provides an action plan of what the sales manager will do with his sales team to improve the use of social selling. Also included are possible coaching / virtual coaching towards social selling and sales management and a follow-up on the social media Health Check. “Sales teams today are faced with managing buying behavior completely different from in the past. To be successful, they need to adapt and master new practices. As the world leader in sales performance development, Mercuri International is uniquely positioned to help sales professionals develop the skills needed to better connect and engage with the more informed and autonomous customers of the 3rd Millennium.” says Frank Herbertz CEO of Mercuri International.